God's Word is incredible! It is our manual for life and God's letter to us. It's important to spend time in the Bible reading, studying, and memorizing. It is also important to teach our kids to do the same. We are visual creatures. I think God purposely made us this way to enjoy His creation. 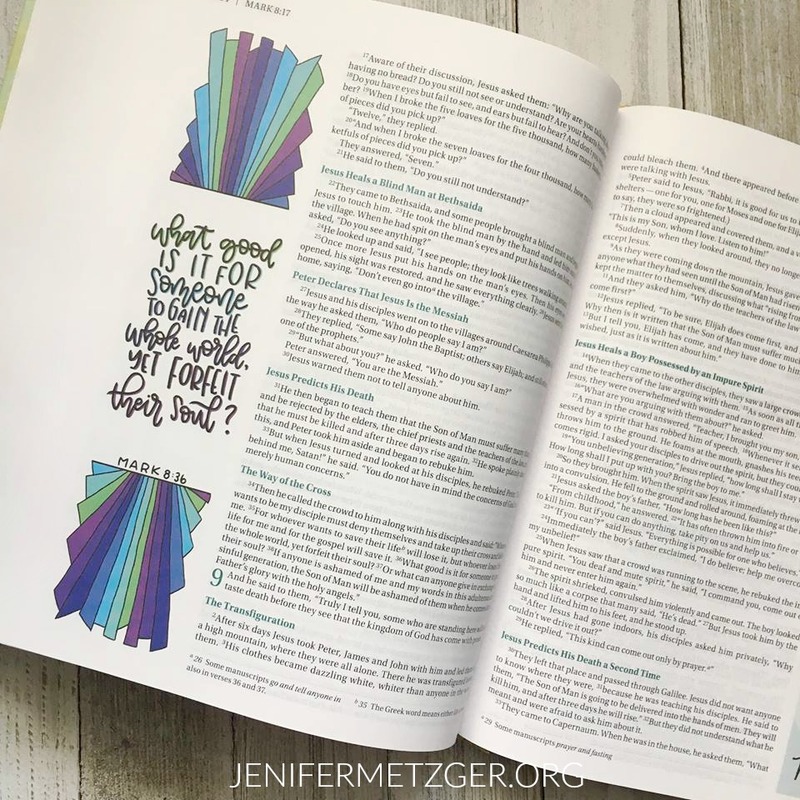 If we want our children to get into the Word of God, we need to make the Bible visually attractive to grasp their attention so that the Words can pull them in. The Beautiful Word Bible For Girls does this for our girls. 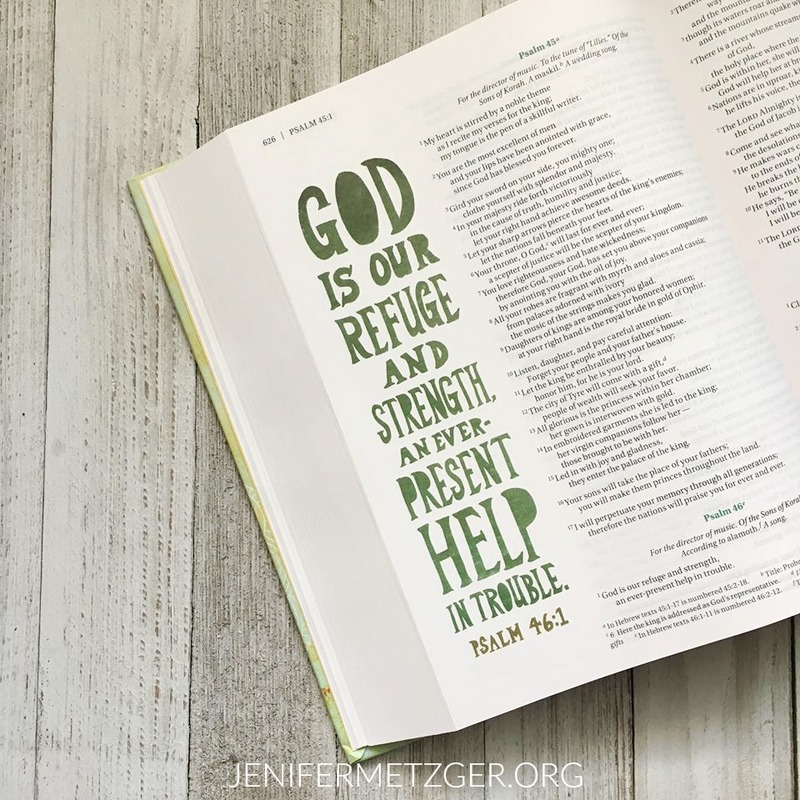 This Bible has 500 illustrated verses to add beauty to the pages. It also has wide margins for your girl to illustrate verses on her own, write out prayers, or just write something God is teaching her. If you are ready to help your girl get into God's Word, the Beautiful Word Bible For Girls is a great option! 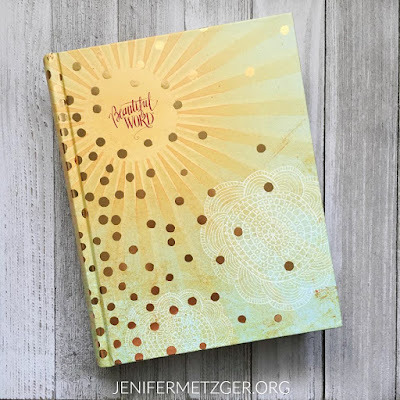 While this Bible is designed for girls ages 8 and up, it is perfect for women too. 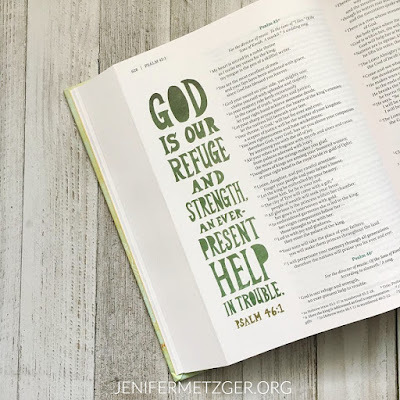 My 16 year old daughter and I love this Bible and would absolutely use it. Pick up the Beautiful Word Bible For Girls HERE.